Grant is a native of Metairie and graduate of Jesuit High School and the University of New Orleans. His first business venture at the age of 15 was raising of mice and rats for the sale the pet shop where he worked. With the help of his father, he learned the basics of business accounting, and thanks to all the rodent poop, he learned the basics of nutrient cycling and compost -- which he used for his first vegetable garden. 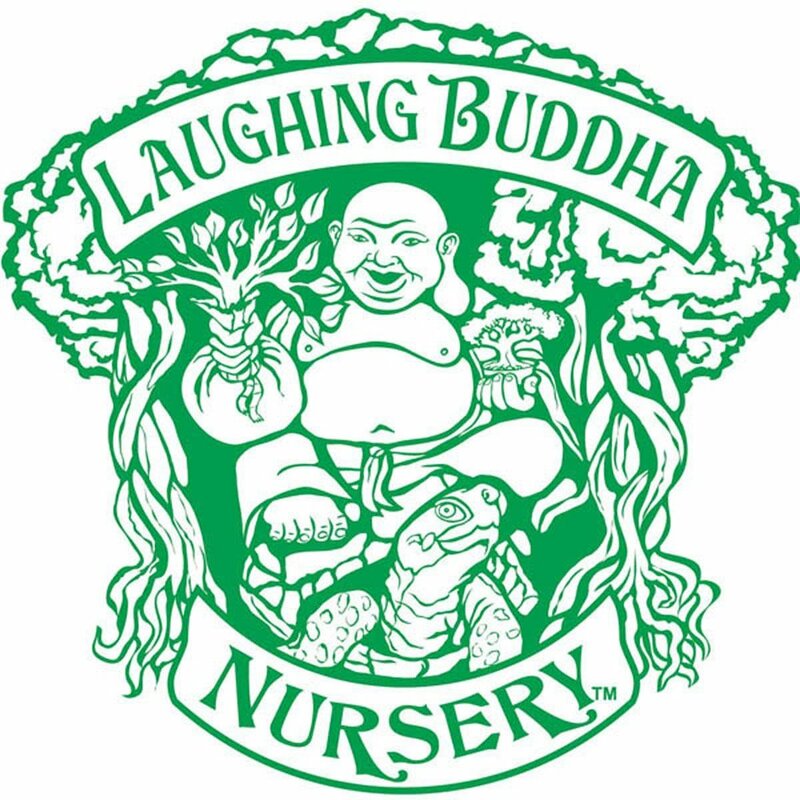 In 2003, Grant started Laughing Buddha Nursery out of a simple desire to be his own boss and run a retail shop that met a community need: the then fledgling but growing demand for organic gardening supplies. Particularly after Hurricane Katrina struck the New Orleans area in 2005, people were concerned about the quality and potential contaminants in their backyard soil. On a small scale, Grant began composting and mixing organic soil blends to supply healthy, lead-free and nutrient-rich soil products for customers’ gardens. The composting aspect of the business has evolved over the years, including a five year stint where Grant launched a ran a new soil division for a sand and aggregate company. In 2016, he sold his shares of that business and moved the soil and composting operation to Local Cooling Farms. In 2010, Kate came into the picture when she met Grant at Laughing Buddha (buying red wigglers for her apartment compost bin!). Kate grew up in a rural area south of Madison, Wisconsin, surrounded by conventional corn and soy fields. Her parents always grew a large vegetable garden and composted and as a teenager she spent summers working at a local garden center, but she never imagined going into gardening or agriculture professionally. She studied journalism at the University of Missouri and held several reporting jobs prior to serving in AmeriCorps and moving to New Orleans in 2009. She worked as a fundraiser in nonprofits and universities for several years before joining Grant at Laughing Buddha and their farm, Local Cooling Farms, in 2016.